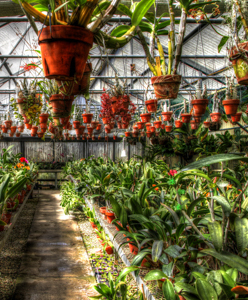 Terry Bottom brings his camera with him everywhere. 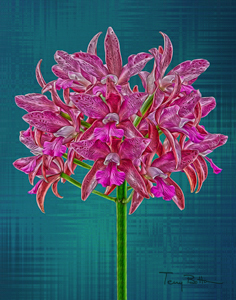 He uses his images to produce unique artwork, some of which is displayed on the Inspiration page. 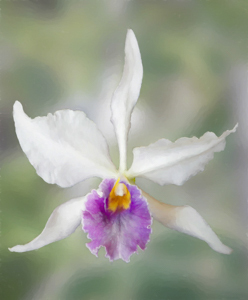 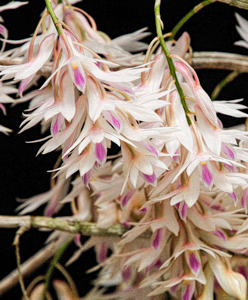 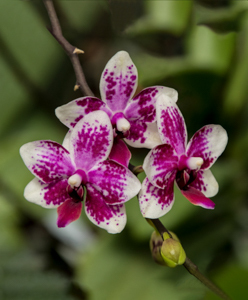 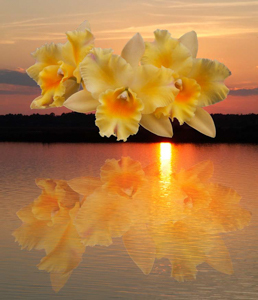 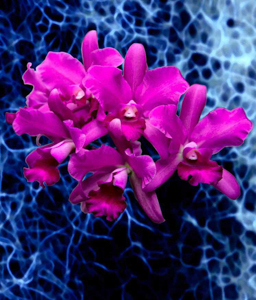 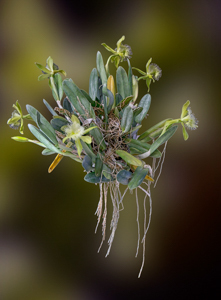 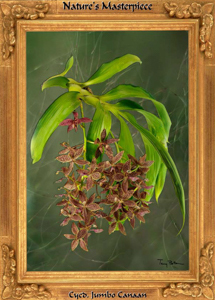 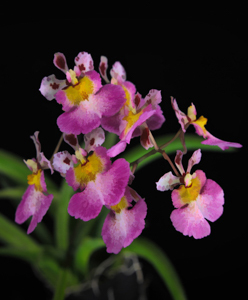 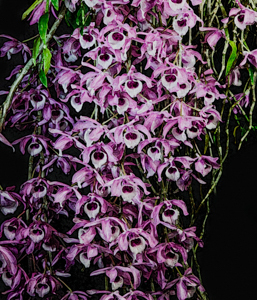 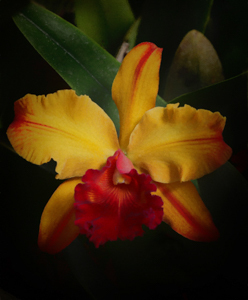 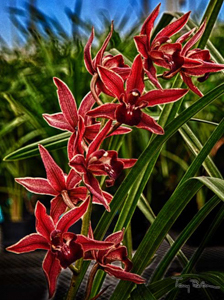 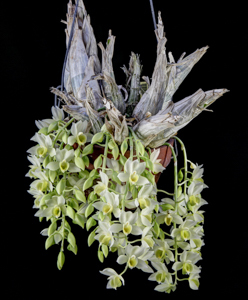 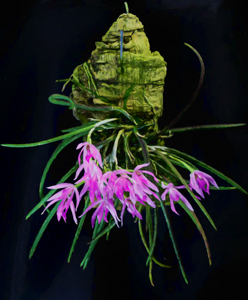 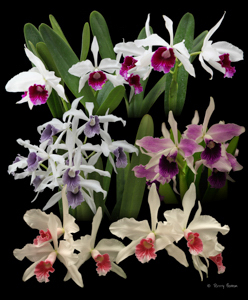 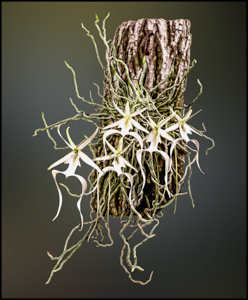 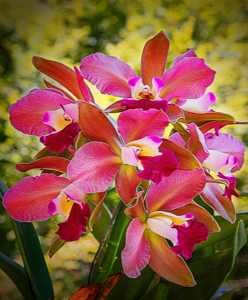 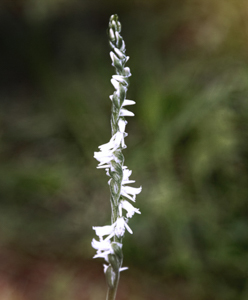 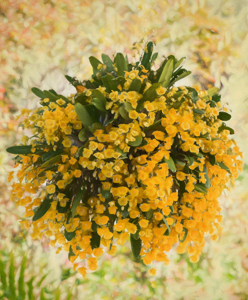 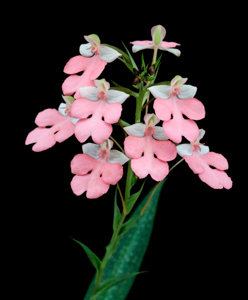 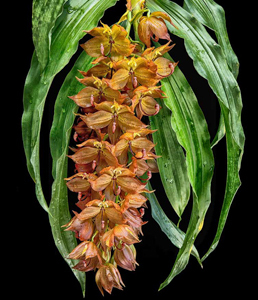 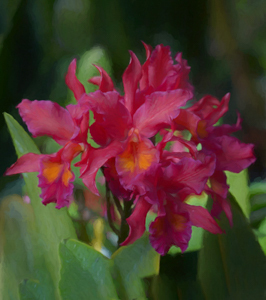 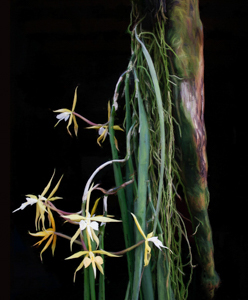 Here is a collection of his orchid artwork from the SAOS newsletter.